Jordin Sparks is getting back to business with her new single “Double Tap” featuring 2 Chainz. The former American Idol champ pose for some saucy photos and upload them to Instagram to temp her stalkers. Speaking with Yahoo! Music, Jordin Sparks says the song and video are just playful and fun. 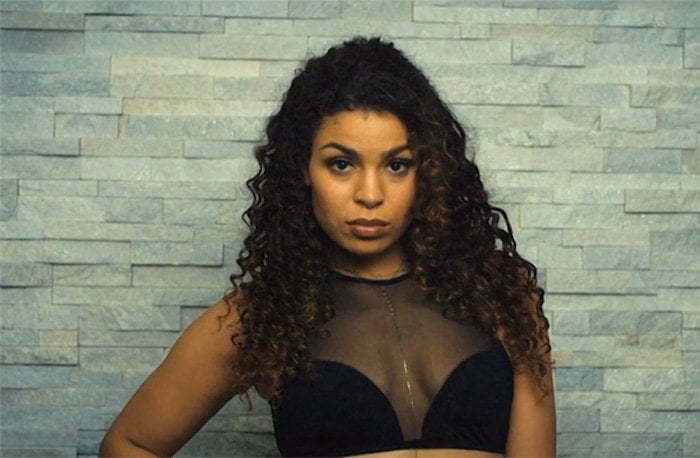 “Double Tap” is featured on Jordin Sparks new mixtape #ByeFelicia and could also make it on her third album Right Here, Right Now, due later this year. Watch the official music video for Jordin Sparks featuring 2 Chainz song “Double Tap” below.